There are seven upcoming IPOs this week, and the most anticipated launch is the Etsy IPO. 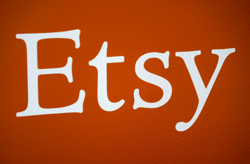 Etsy will be the first online marketplace to go public since Alibaba Group Holding Ltd. (NYSE: BABA) – the largest U.S. IPO ever. 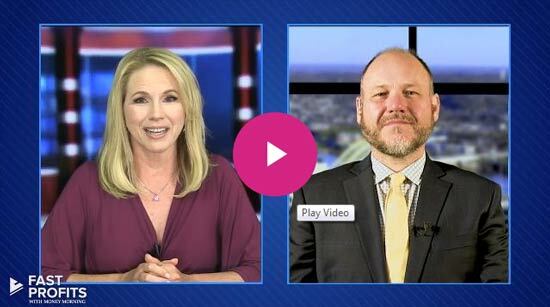 This is a huge week in terms of valuable firms hitting the market. The deals are expected to raise a combined $1.2 billion. According to Renaissance Capital, a manager of IPO-focused ETFs, four of the seven offerings this week have a market cap over $1 billion. There have only been eight companies that large to go public this year. Etsy Inc. (Nasdaq: ETSY) is an e-commerce company that operates an online marketplace for handmade and vintage items. The firm is set to be the largest New York tech IPO in over 15 years. Etsy is looking to raise $250 million by selling 16.7 million shares in a $14 to $16 price range. It commands a market value of $1.8 billion and will begin trading on Thursday, April 16. Investors hope the Etsy IPO jump-starts a slow year of tech IPOs so far. Only three tech companies went public in the first quarter. These included Inovalon Holdings Inc. (Nasdaq: INOV), GoDaddy Inc. (NYSE: GDDY), and Box Inc. (NYSE: BOX). 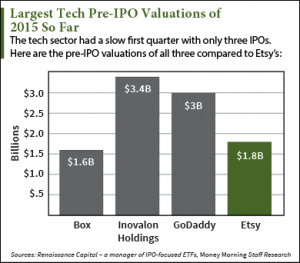 Etsy has the third-largest pre-IPO valuation behind Inovalon's $3.4 billion and GoDaddy's $3 billion. Party City Holdco Inc. (NYSE: PRTY) is a party supplies retail chain with about 900 locations across the United States. Party City underwent a leveraged buyout (LBO) in 2012 and is returning to the market thanks to increasingly strong sales. It posted $2.3 billion in sales last year – higher than any other IPO in 2015. The Party City IPO is the largest deal this week and hopes to raise $350 million by offering 21.9 million shares in a $15 to $17 price range. 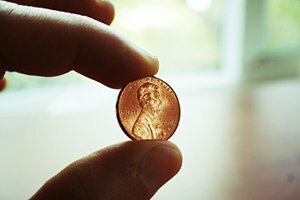 The company is valued at $2 billion and will hit the market on Thursday, April 16.